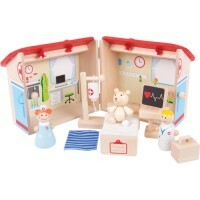 Fire in the doll's house? 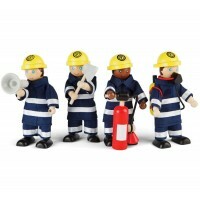 Has someone burned the toy cakes? Fear not. 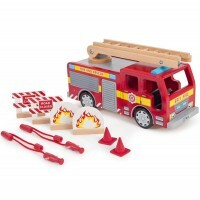 We have a comprehensive range of wooden emergency services toys to deal with all incidents. 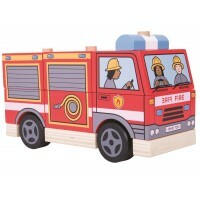 Magnificent wooden fire engines and brave play fire fighters will screech out of wooden fire stations to put out all fires. 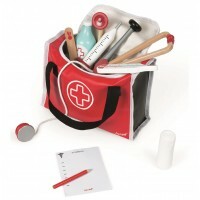 Injured parties can be ferried in a wooden ambulance to a toy hospital or via an air ambulance with the help of toy paramedics. 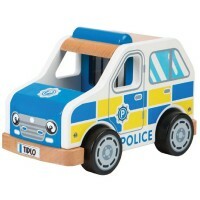 And to make sure everything runs smoothly and to keep law and order we have a wonderful range of wooden police toys! 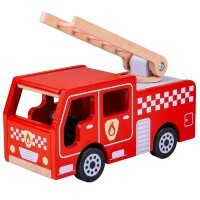 Children will have lots of fun with these toys, whilst also learning to appreciate the importance of our brilliant emergency services.